I have two kids, one will try and pretty much eats anything and the other...not so much! This summer my goal is to get them to choose fruits and veggies for snacks more often. Olivia is just like me and could eat carbs and sweets for days. Owen has a more varied diet, but who couldn't use a little improvement?? Last week, I decided to do a little lesson on the food groups and then we had a fruit tasting. It was such a success and we found some new fruits that both of the kids really liked!! I went through the grocery store and picked out a whole bunch of fruits that the kids hadn't tried at all or maybe haven't had in a long time. I picked some because I wanted them to try them and some because I thought they would think the were cool, such as Dragon Fruit. I am sure the kid ringing me up at the grocery store, was annoyed because I had just one of each of these fruits, so it took him a bit to ring me up! I apologized and told him we were having a tasting! We invited over some friends to have the tasting with us, which made it even more fun! I made a chart so that we could document which fruits everyone liked. 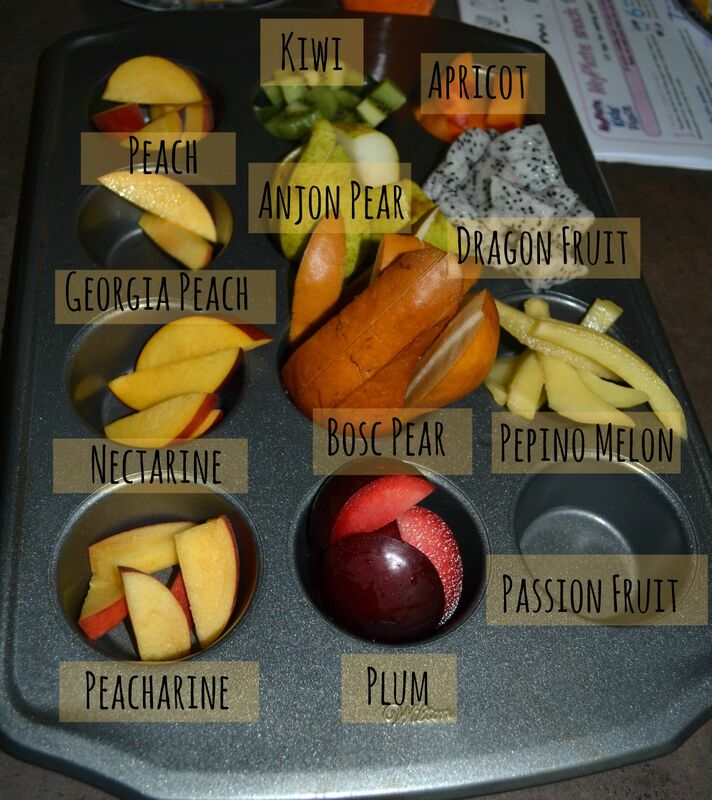 The kids were excited to start filling it out and loved reading it after to see which fruits nobody liked! I used leftover small plates from the kids birthday parties, they all had their own color, colored pencil and I handed the fruit out from the muffin tin. I would pass out the fruit, everyone would try and then pass around the chart. We did this with all the fruit until we were done! We had lots of giggles and the kids had a blast! Super easy to do and we found new fruit we like! Even though everyone thought that Dragon Fruit was such a cool name and the inside looked interesting, when we tried it, it wasn't cool anymore! Nobody liked it! I personally loved the sour taste of passion fruit, but I was alone! Now Olivia is a picky eater and pretty much everything you put in front of her she tells me she doesn't like before she even tries it. So the fact that she tried every piece of fruit without complaint and had a blast doing it makes me think we will be doing this a few more times this summer! Think Veggie tasting and there are still a bunch of fruits we could try! If you look at the graph, Olivia is green, so we found a bunch of new fruits that she liked! Today she ate a whole nectarine with lunch, you can't beat that! 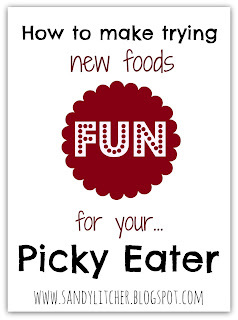 If you have a picky eater or even if you don't you should do a tasting because it was so much fun! I am a little early on this one, but next weeks challenge for the #ETHANproject is try something new. The tasting goes along with that perfectly! Friday I will be linking up with Grounded and Surrounded for Week 8, Try something New! If you do a tasting, let me know how it goes! Such a great idea! My kids can be picky and not wanting to try something new sometimes. This would be a lot of fun,and get them to eat some fruit! What a great idea, and fun too! How fun! My daughter's a little young for this, but I think it'd even be fun for adults! All three of my kids are picky in their own way and I've dealt with a lot over the years! These are all great tips! Thank you for sharing! This is a great idea - not just for kids, but for me too! 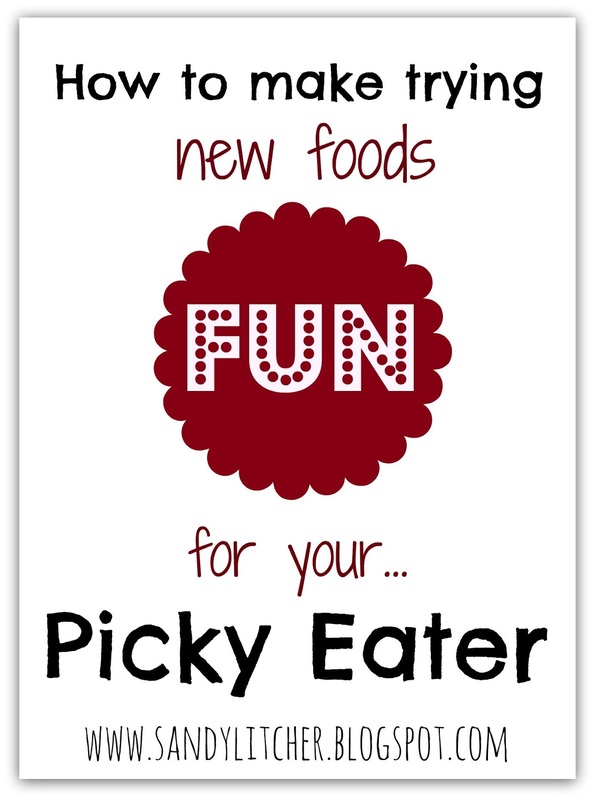 I'm a picky eater too and I'm working hard on trying more new fruits myself.